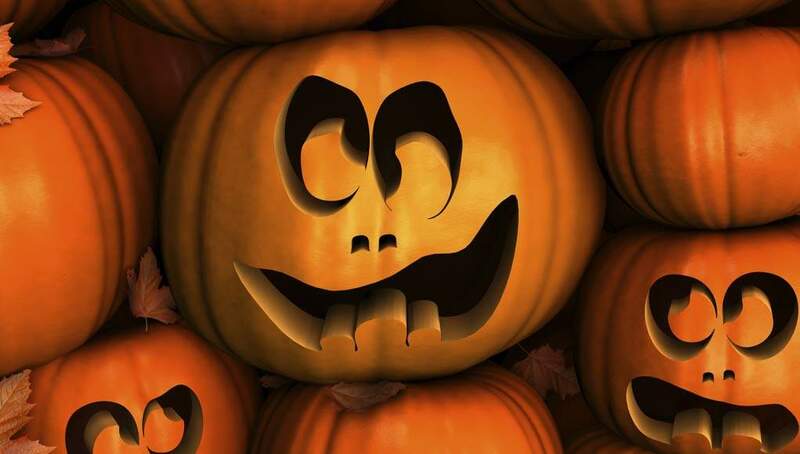 The days are shorter which leaves plenty of nightime to have spooky, flickering jack o’ lanterns lighting up your home. There’s no shortage of pumpkins in all shapes and sizes to add to your Halloween decorations. I have my old “go to’s” but wanted to do something a bit more creative for the grandchildren, so I roamed the Web until I came up with this totally cool photo gallery of 28 very unusual pumpkin carving ideas. What fabulous carvings will you come up with…?